It's been four years since Bond hit our screens with the thrilling albeit convoluted 2008 hit Quantum of Solace, and now after a long wave of complications and now anticipation, 007 finally returns with Skyfall, not only the pinnacle of Bond films in general but the finest release of 2012 by far. After a disastrous mission in Turkey culminating with a terrible misfire, James Bond (Daniel Craig) is missing and presumed killed, leaving MI6 open to a cyberterrorist attack which strikes from the core and leaves several agents dead and the rest exposed from their cover. Sent back into the fray following his sporadic return to England, Bond soon finds the true mastermind behind the threat: Raoul Silva (Javier Bardem), a man whose past and motives challenge Bond's own loyalty to M (Judi Dench) and, in turn, MI6 itself. 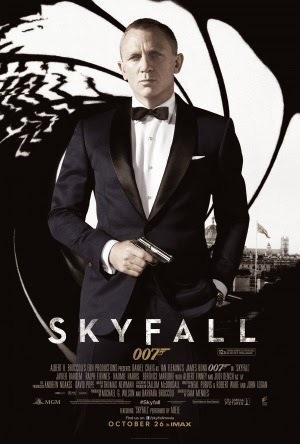 Skyfall abandons the unbalanced, action fueled vibe of it's 'predecessor' in favour of a story that not only makes sense but carries a great deal of backstory, emotional resonance and plenty of tension. James Bond himself is developed beautifully as a character; Daniel Craig's past two outings have largely explored Bond as an agent, his role in the career of an MI6 operative. 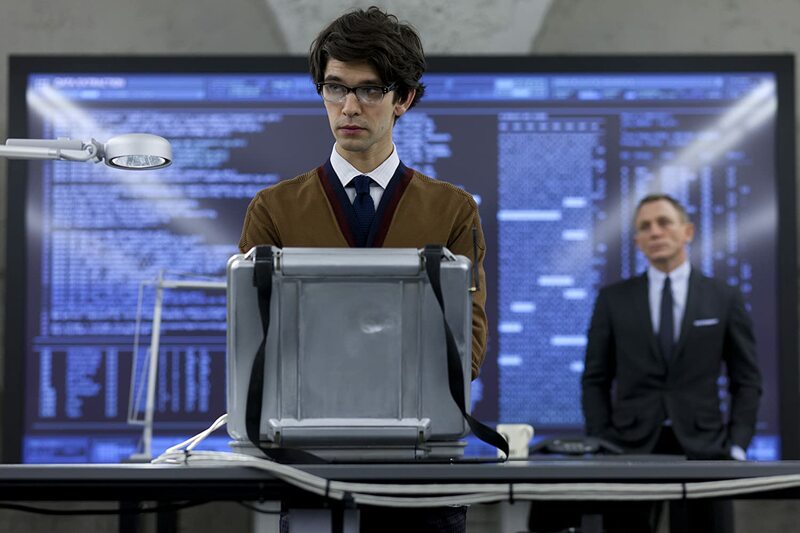 Skyfall delves further into his life as a man and his past as a child, all of which is intertwined with kinetic, well directed action scenes and a ton of wit. This modernized and realistic interpretation of the franchise is continued flawlessly, but fans in particular will be surprised by the nods and throwbacks to the past iterations and their organic role in advancing the storyline. There's some major twists throughout which aren't gimmicky with a sole purpose to shock the audience but extremely well plotted and executed with sheer style. The action intertwined throughout is choreographed fantastically and bursting with imagination; it's not generic car chases and dull fisfights but a great deal of adrenaline pumping explosions, crashes and all manner of insane set pieces. It's especially important you view these in IMAX, for this is where they truly shine. It's all beautifully acted and backed by a strong soundtrack, including a masterful theme song by Adele. Craig proves he can perfect the gritty and violent Bond but never portrays him as a robot with one strict emotion, providing a lot of humour to each scene and brilliantly executing some of the strong emotional moments. Silva is portrayed by Spanish actor Javier Bardem with an equal amount of excellence, the only flaw being the character's vague backstory which in turn weakens his motives. Other than that, he's a complete loony, albeit an intelligent and awesome one. Skyfall blends the old and the new into a perfect outcome; it's easily the series' finest outing and a marvellous way to commemorate the 50th anniversary. Those who were disappointed with Solace will no longer feel short changed, and those picky fans who still doubt Craig's ability in the role should hopefully shut the f*** up.